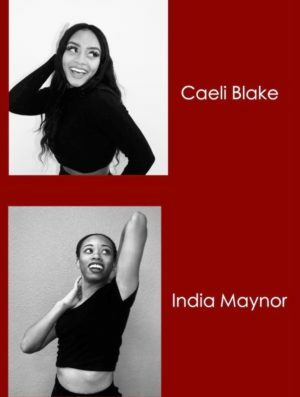 B. Moore Dance, founded in 2018, makes its debut as a Dallas-based contemporary modern dance company. 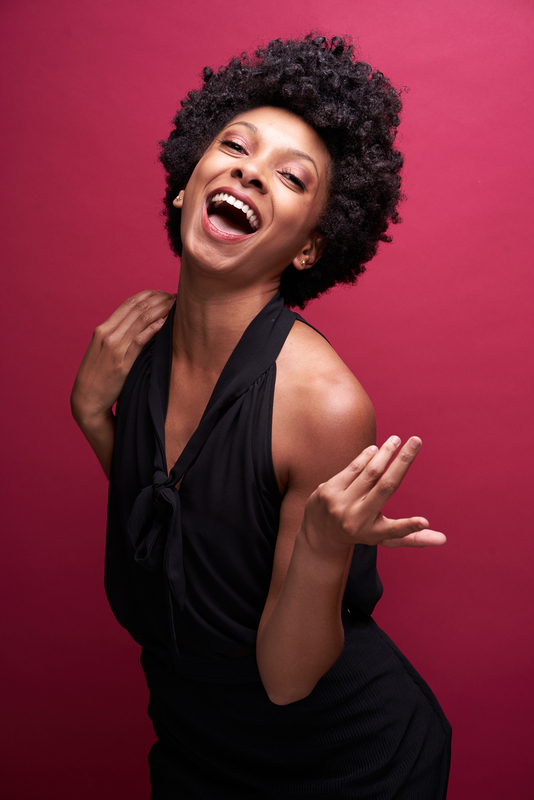 The diverse collective of performing artists are under the artistic direction of Dallas native, Bridget L. Moore. Throughout her illustrious career, Moore sought opportunities to give voice to her passion for teaching and choreographing. She has received international accolades and awards for her outstanding work. She is proud to announce the establishment of her company —B. Moore Dance. 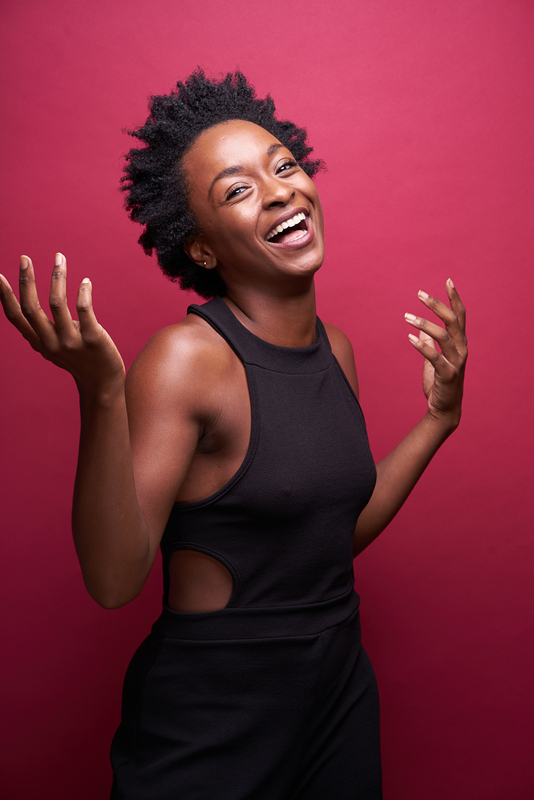 As the Founder and Artistic Director of B. Moore Dance, Moore has created a visionary plan of action that is exemplary of her commitment to the dance continuum. The mission of B. Moore Dance is to empower and transcend generations through the art of dance by cultivating the arts through leadership, education and performances. The mission also aligns with the organizational goals to develop the artistic profile, expand worldwide visibility and exposure through national and international touring, and create new collaborative and community engagement projects, with groundbreaking performances. B. Moore Dance aims to advance dance and cultivate a deeper appreciation and understanding of the arts. We will create a nurturing environment for future artists and leaders through the collective sharing of ideas, and providing necessary tools to be successful in all settings. 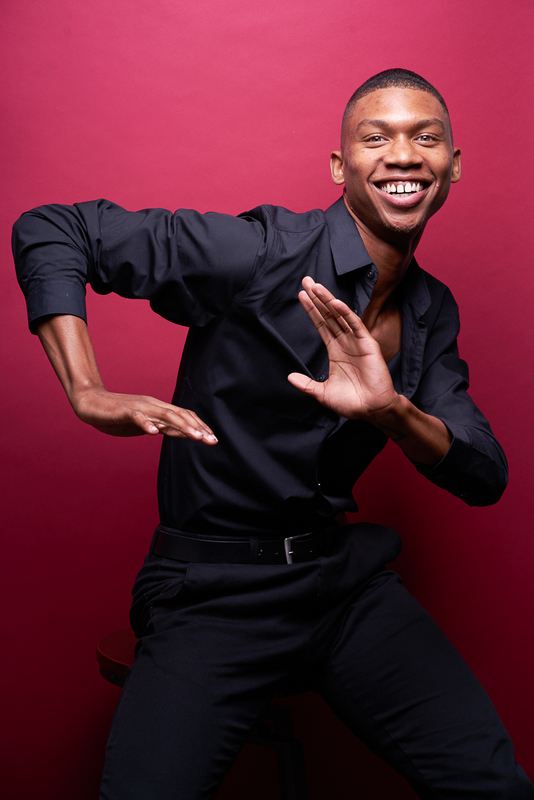 Moore’s choreographic works provide both cultural and kinesthetic experiences rooted in African-American and global dance aesthetics. 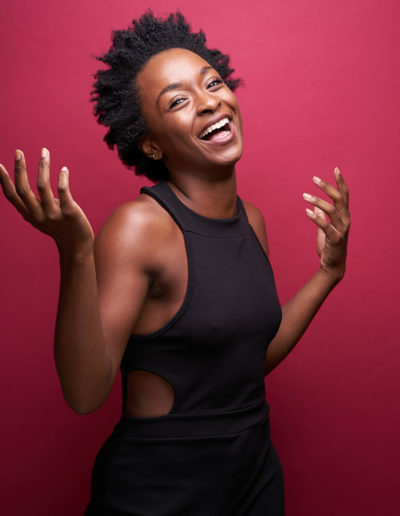 Her choreography is kinesthetically and technically challenging and, at times, period-specific integrating historical and cultural perspectives through research and development. 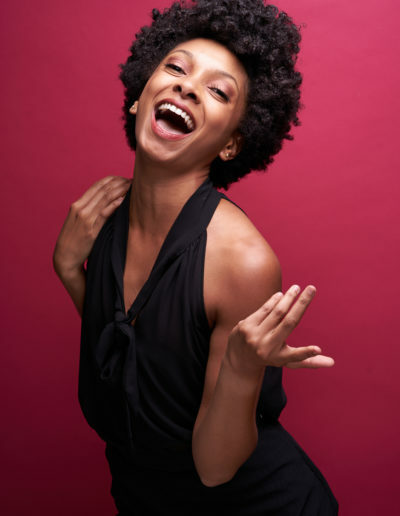 She has received choreographic commissions from TACA, TITAS, Ailey II, Southern Methodist University, University of Texas at Dallas, Dayton Contemporary Dance Company, Urban Bush Women, Dallas Black Dance Theatre, Bruce Wood Dance/METdance and Red Clay Dance Company, to name a few. 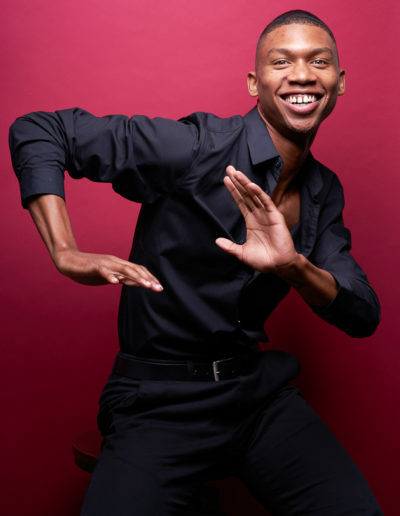 In addition, Moore’s work has been presented at New York’s-Fall for Dance Festival, Jacob’s Pillow ” Inside/Out” series, Dee & Charles Wyly Theatre, Margot & Bill Winspear Opera House, The Joyce Theater and Ailey Citigroup Theater, among others.